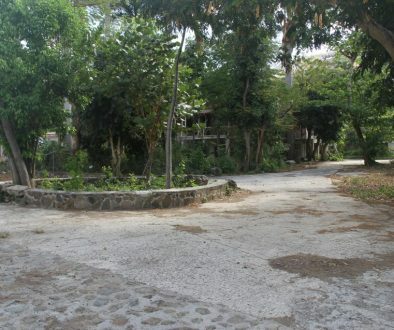 PHILIPSBURG – On Tuesday, April 24th the Ministry of Education, Culture, Youth and Sport received three new vehicles from Motor World made possible with funds donated from the Dutch Ministry of Education, Culture and Science. 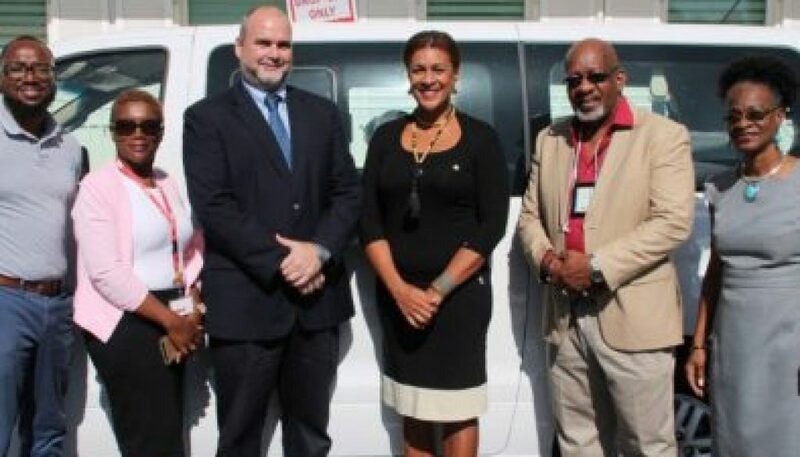 Minister Jorien Wuite was on hand to accept the vehicles along with Dutch Representative to Sint Maarten, Chris Johnson. The cars will be used to carry out daily tasks within the Ministry including inspection visits to schools, cultural monuments and sports facilities. The Minister thanks the Ministry of Education, Culture and Science for their continued assistance and partnership post Irma.